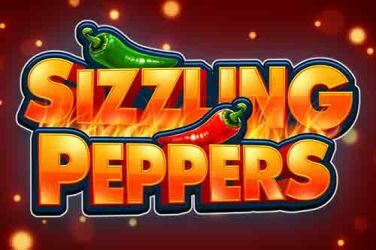 Play for fun Sizzling Peppers Slots from StakeLogic with 2 reels and bonuses. 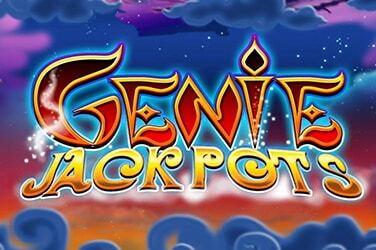 Play Free Genie Jackpots Progressive slots by BluePrint Gaming online. Nothing can stand in the way of love. 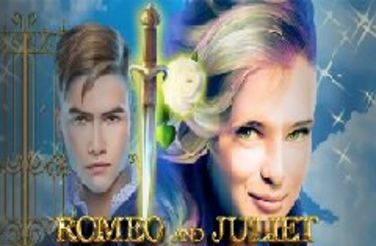 Help Romeo and Juliet! Brave Viking is one of the latest releases from the gaming developers at BGAMING and provides players with the chance to take off across the ocean and learn all about the Nordic warriors and their culture. Vikings have become a common theme in the slot world, and this is easy to understand due to the fearless reputation of the skilled navigators and warriors ready to sail the world and conquer the far off lands even though they may have the most basic of equipment. Before setting off on one of the epic journey’s players should read on to ensure the best of success during play. Brave Viking is set in the North of Europe which is where the Viking civilizations through the centuries were shaped. The harsh environment is testament to this. In the background of the slot is the hard, cold Nordic landscape which is represented by a plain that appears to be never ending covered with moss and some structures made from stone here and there. The sky is completely filled with dark black clouds with just a few sunbeams escaping through them. The reels in the middle of the screen are encased with two monumental stone pillars adorned with runes and human figures. Brave Vikings really starts strong with a stunning visual appearance and players will fail but to notice the expert level of details that can be seen everywhere on the game screen. The musical score plays continuously and is a traditional and upbeat perfectly befitting of the slot on the whole. 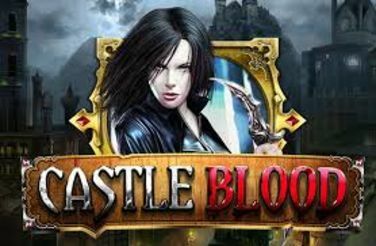 Fear not though as even the novice player will find their way around this simple slot and all of its settings in no time at all. When it comes to the game play this is straightforward with 5-reels and 9 pay lines to bet on. Quite surprisingly players have the opportunity to select the amount per line that they bet, this ranges from 0.10 to 1 coin, and the number of pay lines can be chosen using the menu icon which can be found at the very top hand corner of the screen. In fact, all of the settings can be found there which is great as it saves players having to keep opening the menu to change their game preferences. Alternatively, players can choose to make use of the side tabs that are coloured and sit around the reels and are used to adjust how many pay lines are in play. As soon as you are ready place your bet and spin the reel. All winning combinations are created from left to right and are paid out with the corresponding cash prize shown on the pay table. Players also have the option to use the auto spin features and this allows the player to select how many identical spins they action uninterrupted. This feature can be set up through the settings menu, and then all the player needs to do is sit back and watch the game unfold before them. Brave Viking has seven basic symbols however, very few of them actually have anything to do with Vikings which is a little strange. The first five symbols are the well-known card symbols that range from 9 through to Ace. These cards have a simple font depicted in yellow. The final symbols are more tailored to the game and include a pair of Viking Axe and a stunning red haired lady. These symbols are worth more than the playing cards and as, so they are rare and take a certain amount of luck. The final symbols are probably the most sort after as they will add that certain something to the game. For starters there is the wild which is depicted by the Warrior and this symbol can substitute all other symbols with the exception of the scatter and the wild also doubles the line wins. The scatter is represented by the rune and players that land three, four or five of the runes anyway on their screen will be rewarded with 5, 15, or 50 Free Spins accordingly. Finally, there is the bonus symbol which is the Viking ship. Landing two and the bonus game is activated where players choose one of the three shields to bet in the ship race. If their ship comes in first the win is x100, come second and the win is x10 and coming in third rewards players with their bet x1.